The principal activity of the Niagara Community Center is to promote the social welfare of the Niagara Falls community through an indoor sports and education facility that serves as a community center. 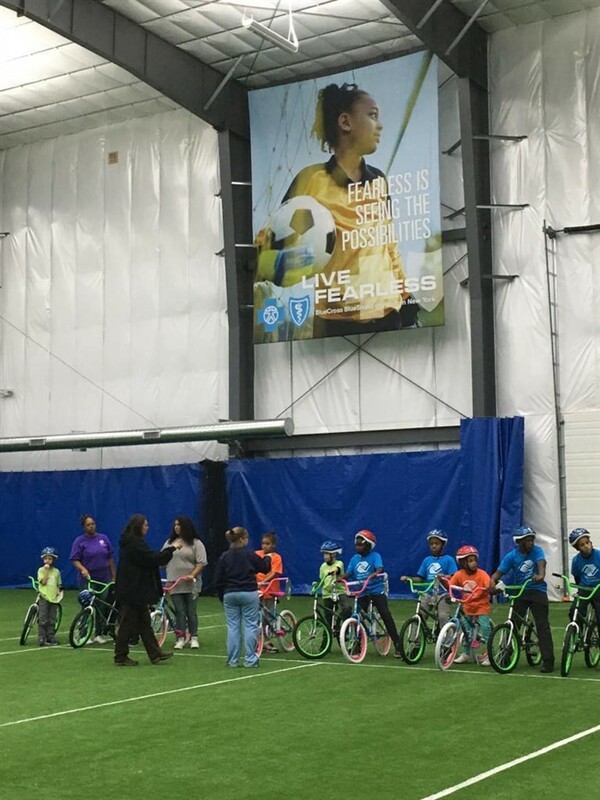 The facility provides a location for collaborative activity among community groups such as Niagara Catholic and other high schools, Niagara Falls Boys and Girls Club, Niagara PAL, and other not-for-profit organizations. Through its collaborative relationships with other nonprofits, the Niagara Community Center facilitates the offering of programs at the community center, including activities that enhance literacy and study skills, arts activities, fitness classes, sports training, career guidance, and leadership and character-building activities for the purpose of combating community deterioration and juvenile delinquency in the community. The Niagara Community Center makes the building available to community members, school children and groups for meetings, social gatherings and educational and recreational activities to promote community cohesiveness and harmony.